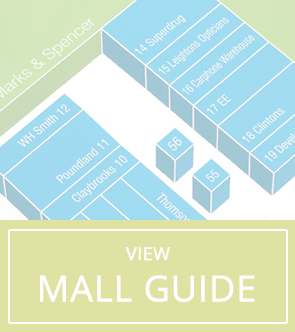 Johnsons Dry Cleaners | Hempstead Valley Shopping Centre, Kent. Shop dine enjoy! 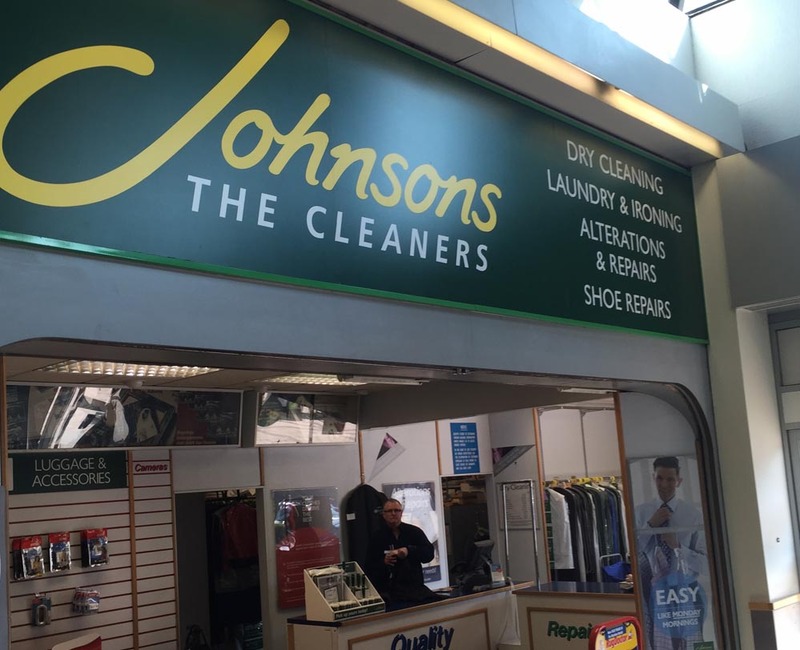 Johnsons Dry Cleaners - the UK's leading provider of dry cleaning services for clothing and other items including curtains and duvets. GreenEarth® Dry Cleaning, Laundry and Ironing, Alterations and Repairs and Shoe Repairs are all available at the Hempstead Valley branch of Johnson Cleaners. The team can also help with cleaning household textiles including Rugs, Carpets, Duvets and Curtains as well as garments that require specialist care such as Wedding Dresses or Leather Jackets.